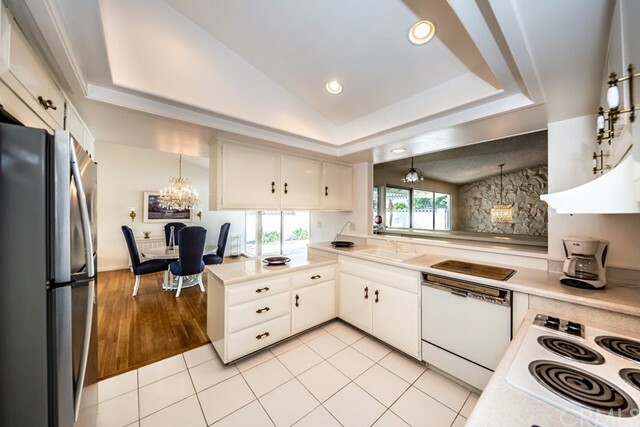 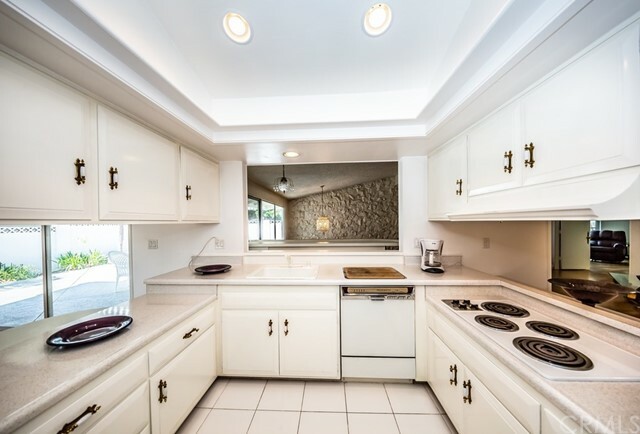 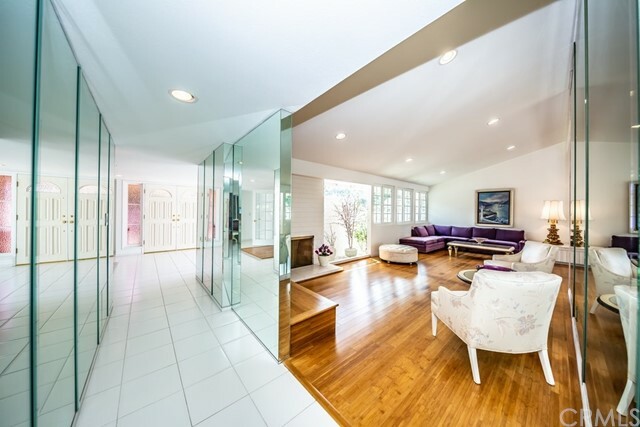 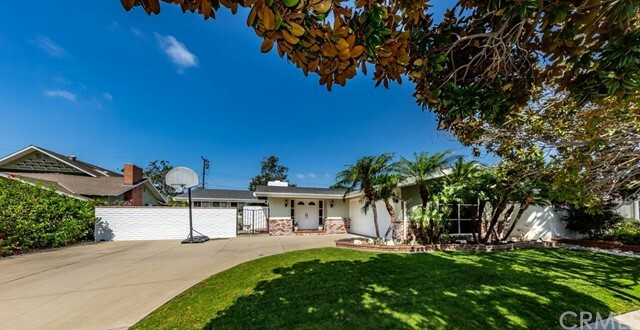 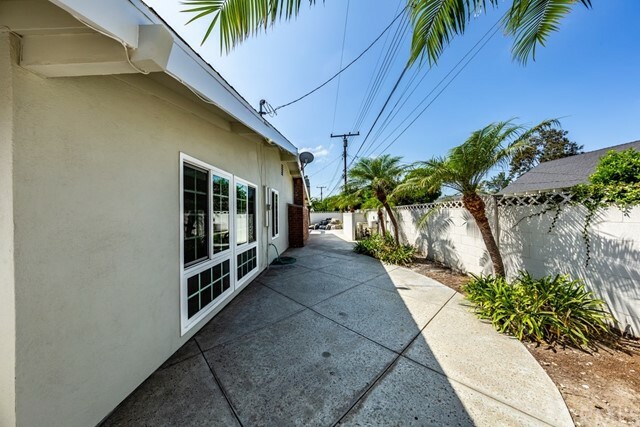 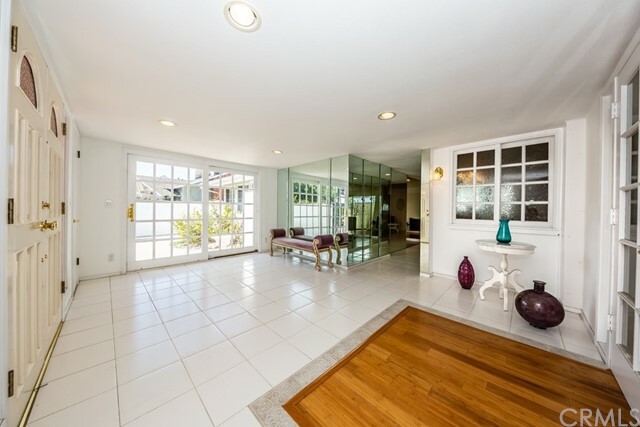 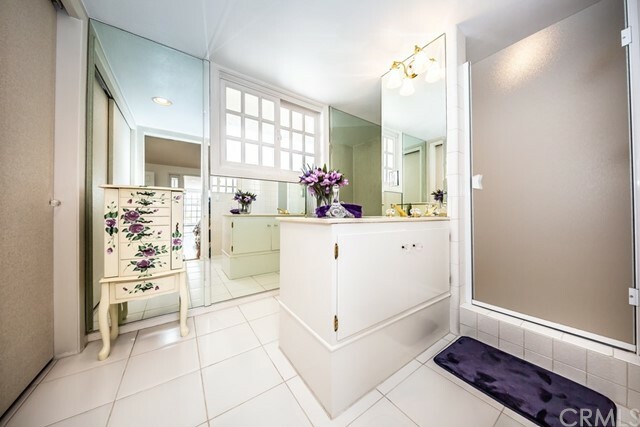 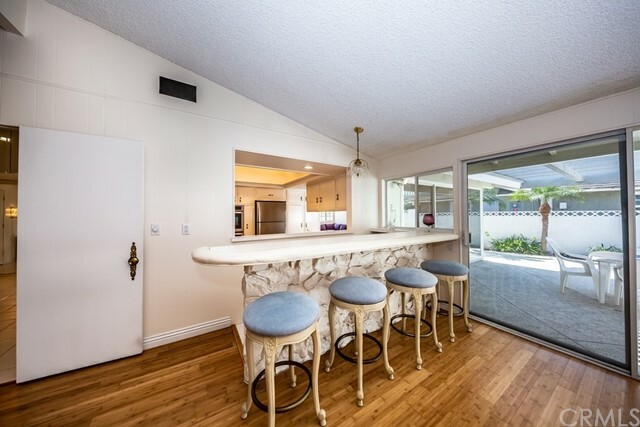 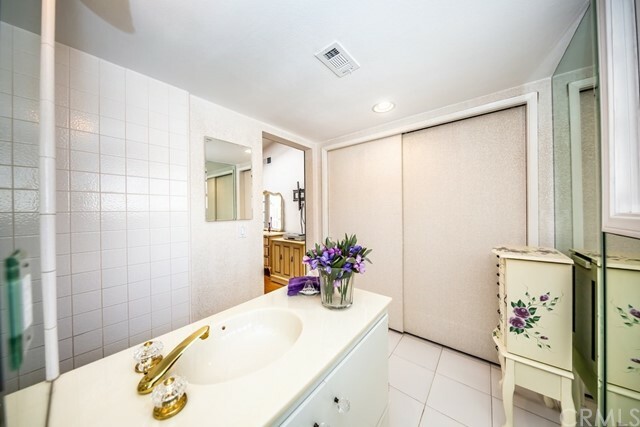 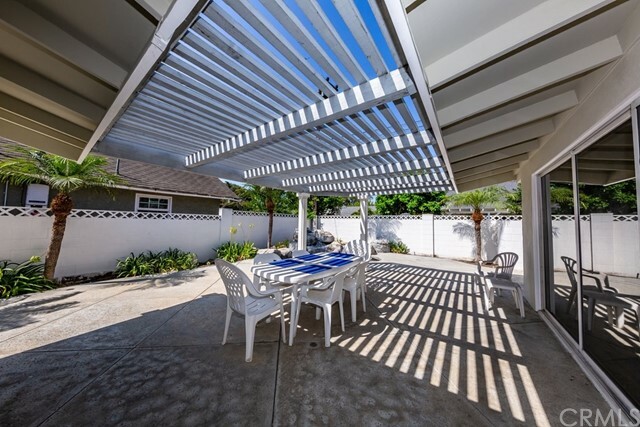 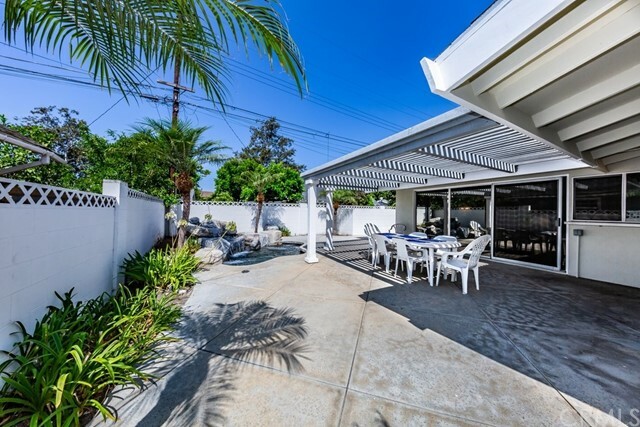 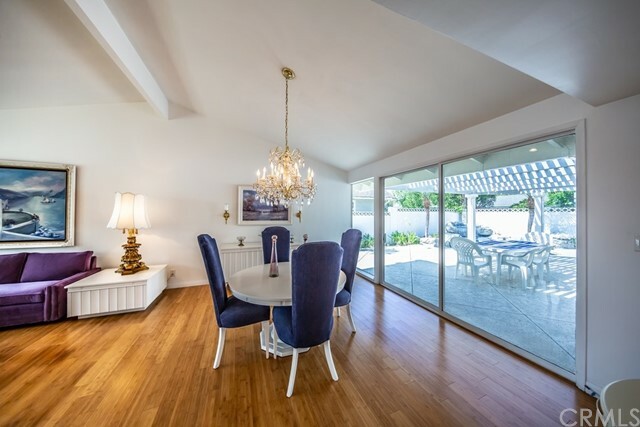 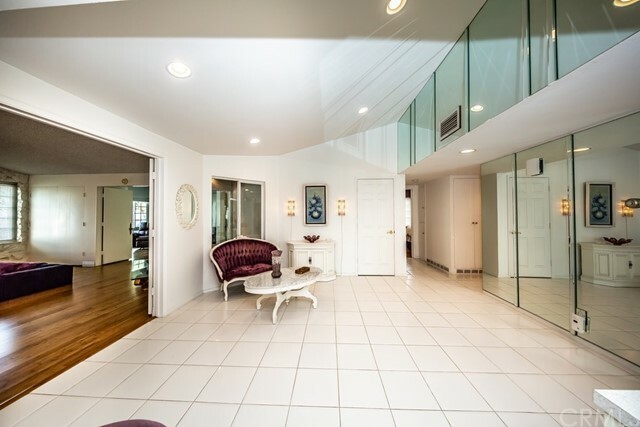 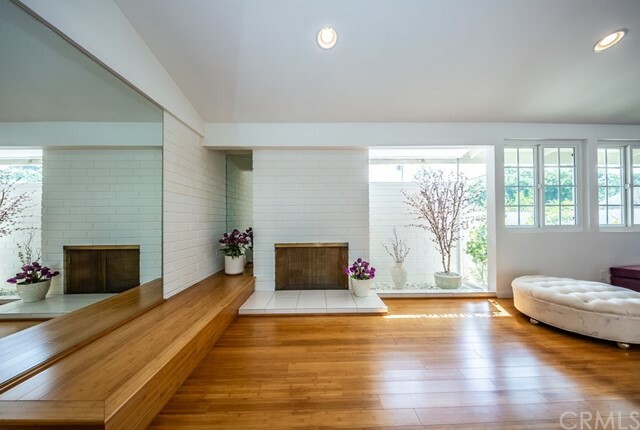 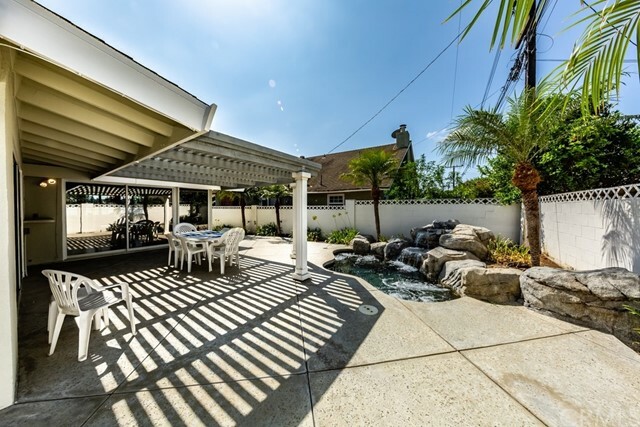 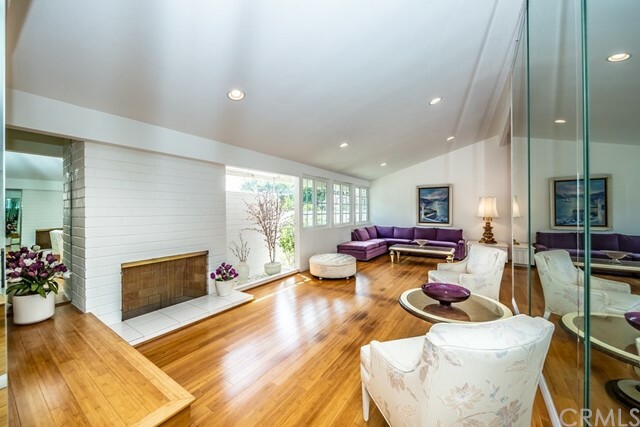 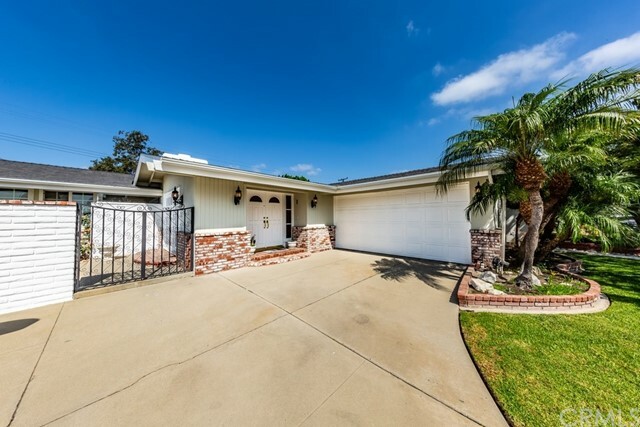 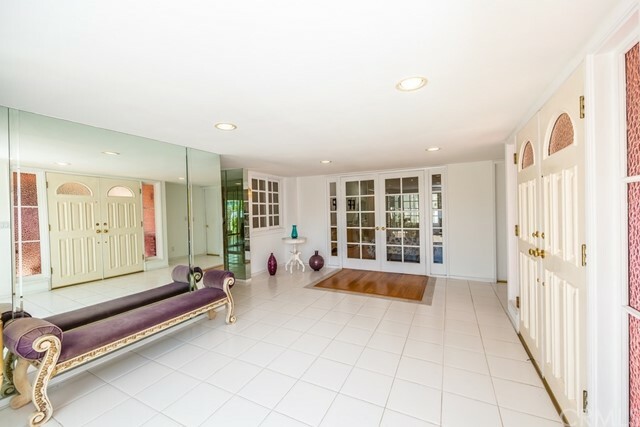 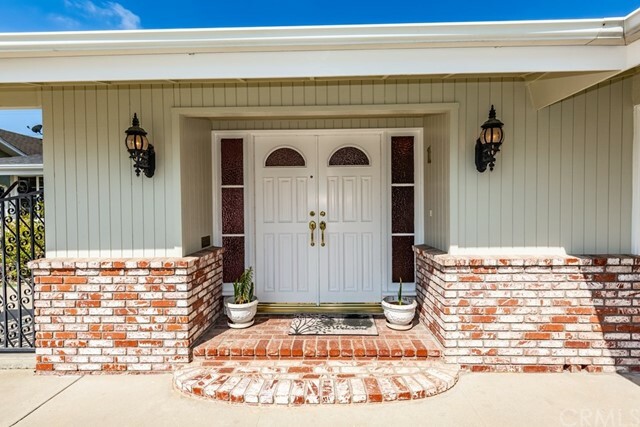 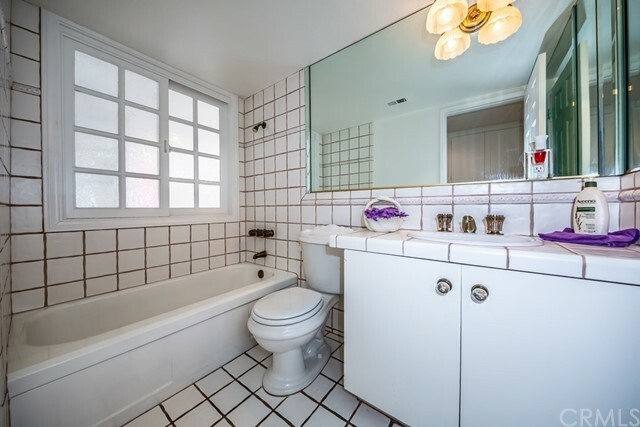 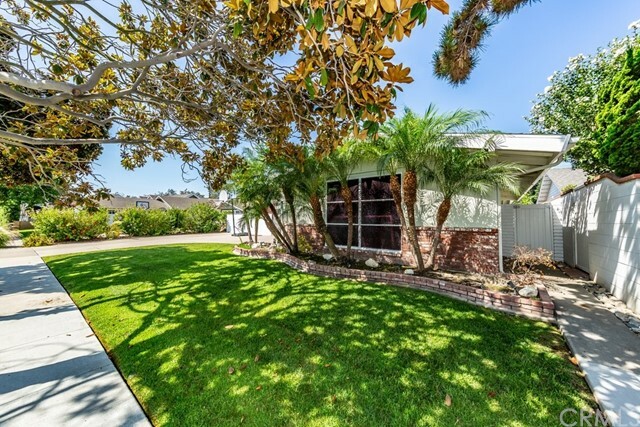 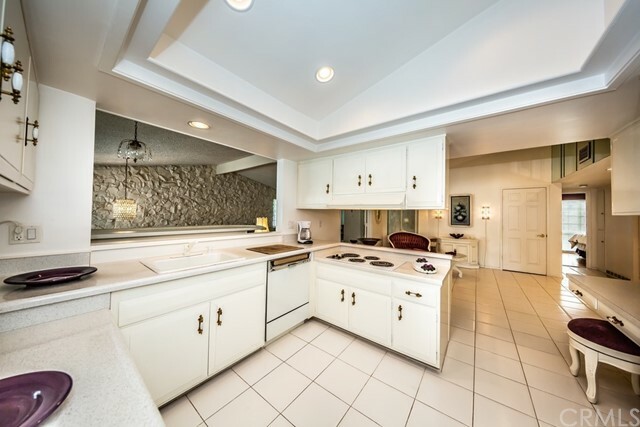 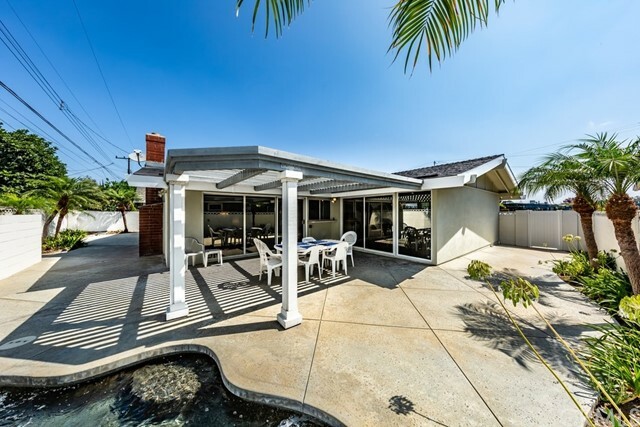 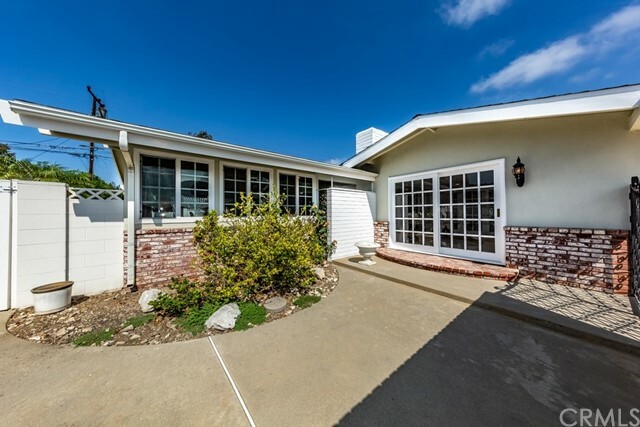 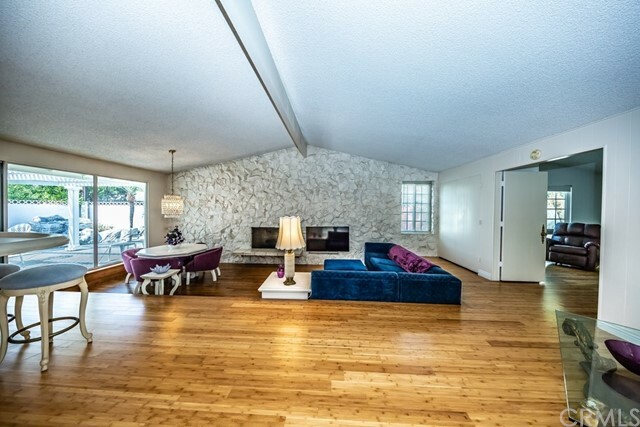 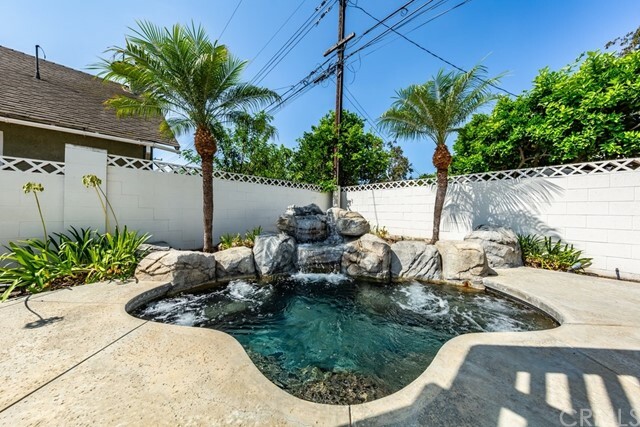 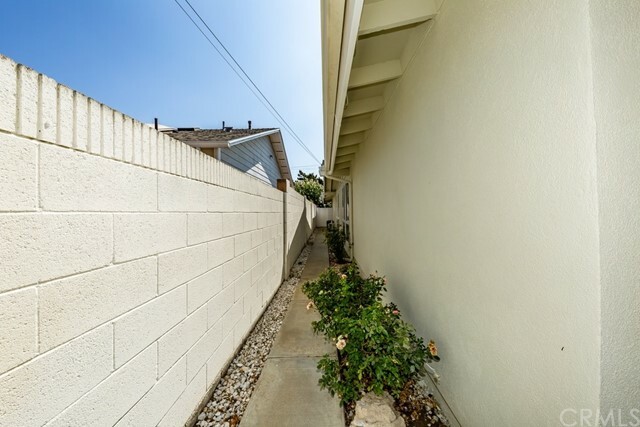 This beautiful home, still owned by the original family, is located in a friendly, safe, and prestigious Rossmoor neighborhood. 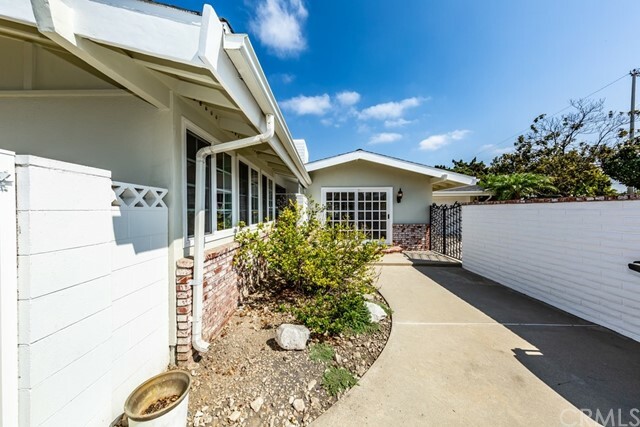 The single story, 4-bedroom, 2-bathroom home is 2,726 interior square feet, with an attached two car garage on a 6,882 square foot lot. 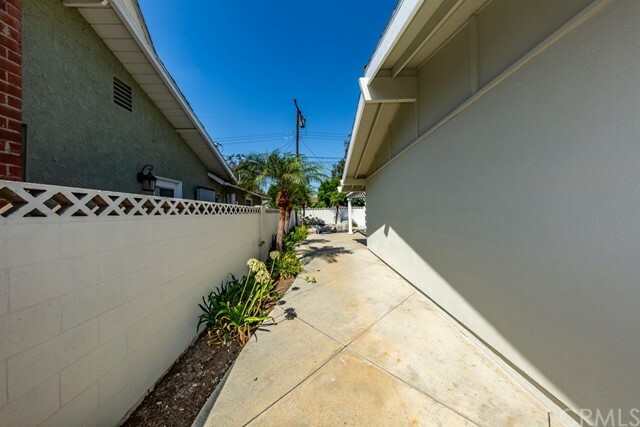 It has great curb appeal, right across the street from Hopkinson Elementary School, a 2016 National Exemplary Blue Ribbon School within the distinguished Los Alamitos Unified School District. 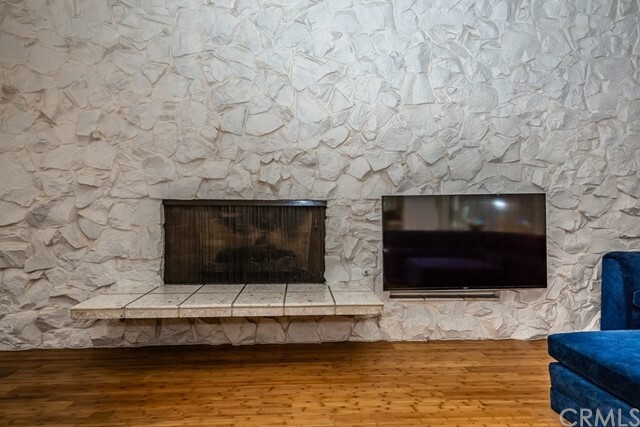 Host friends in the large family room with its wet bar and rock fireplace, or sit outside and enjoy the waterfall cascading into the rock spa. 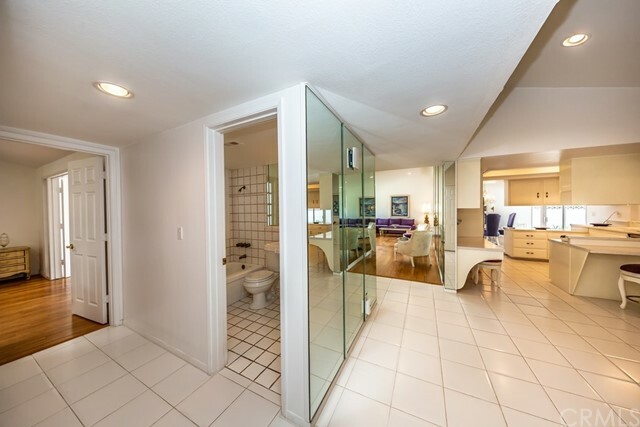 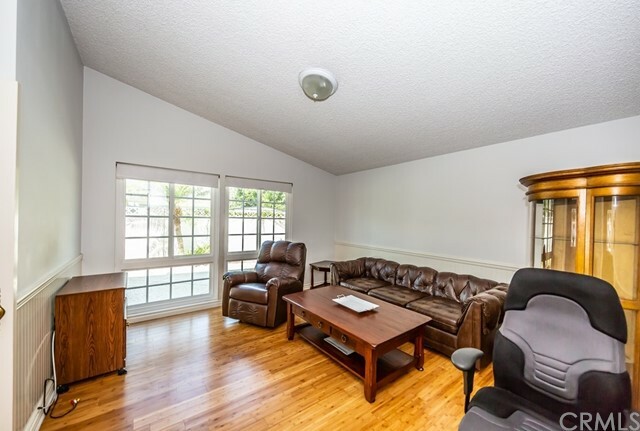 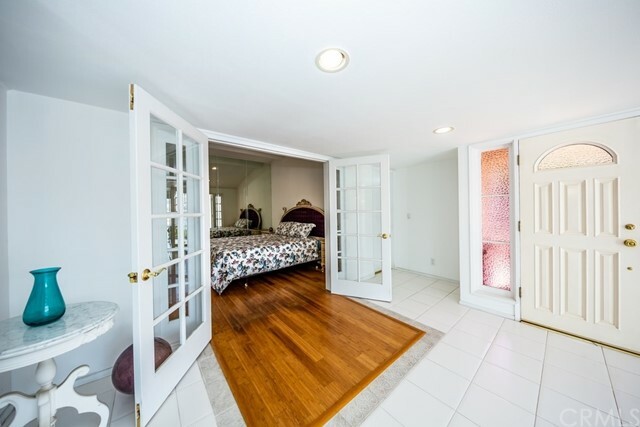 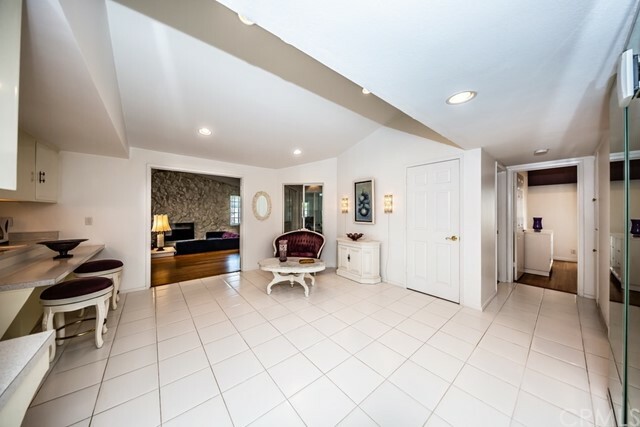 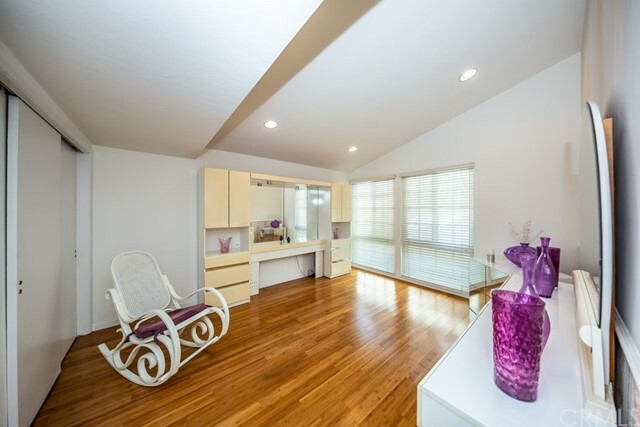 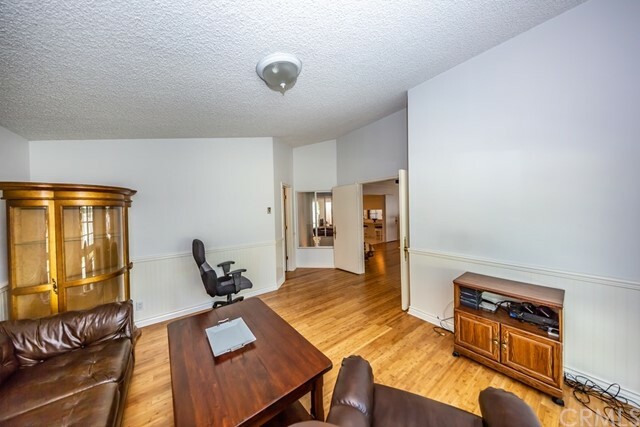 This home has two spacious add-ons, a front foyer and the large family room in the back. 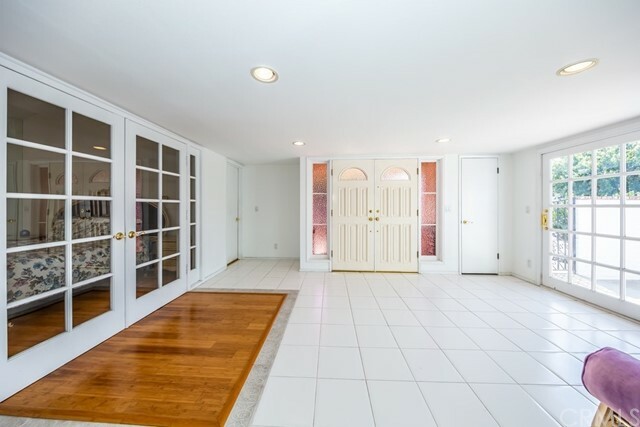 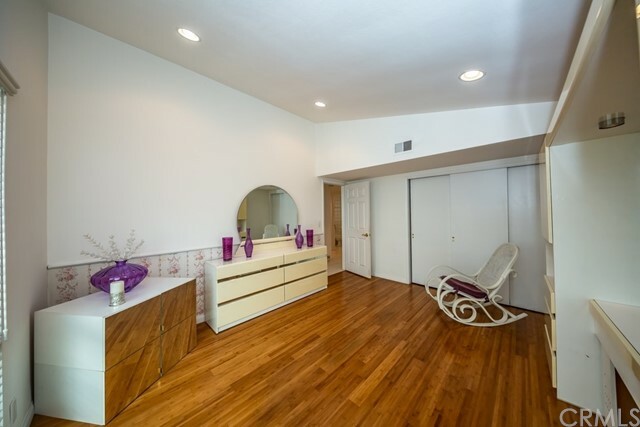 The entryway and kitchen boasts white ceramic tile flooring, while bamboo flooring is throughout the living areas and bedrooms. 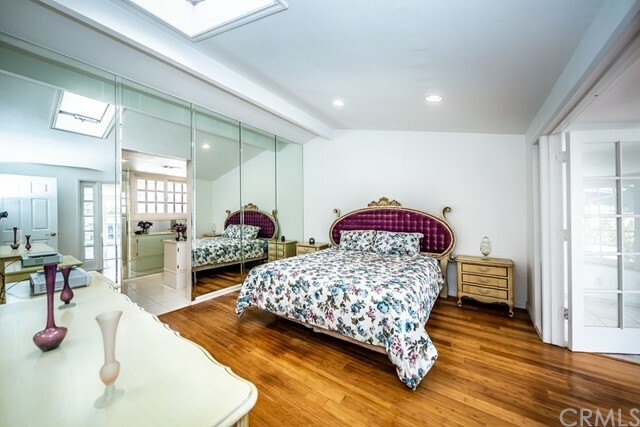 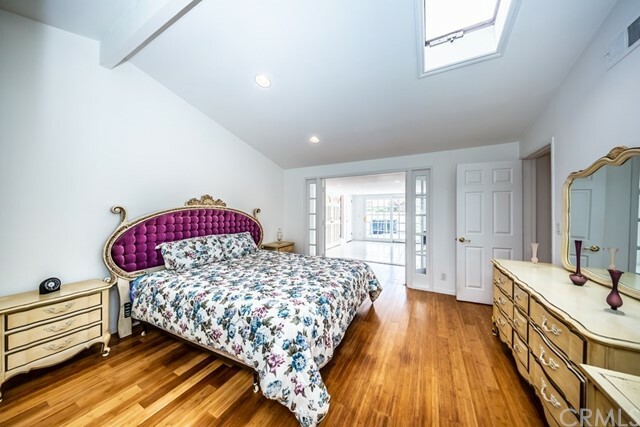 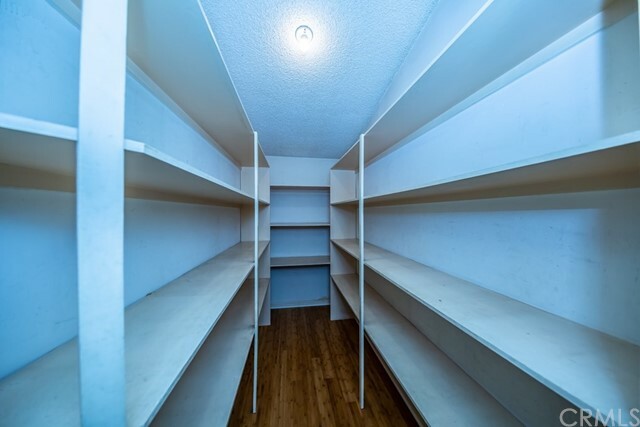 Other updates include recessed lighting and a skylight in the master bedroom. 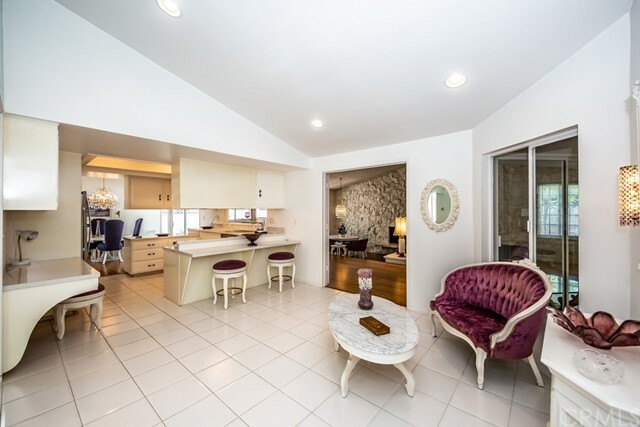 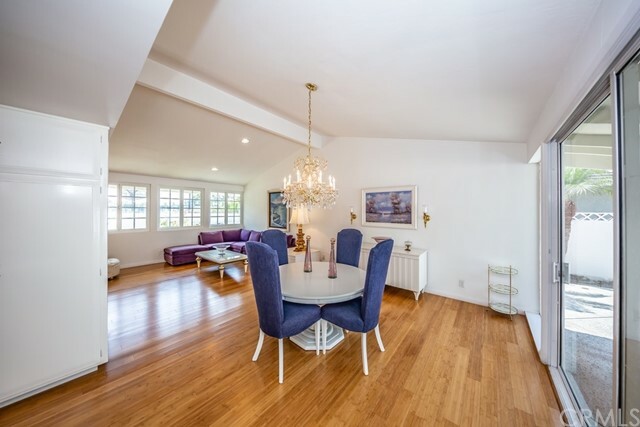 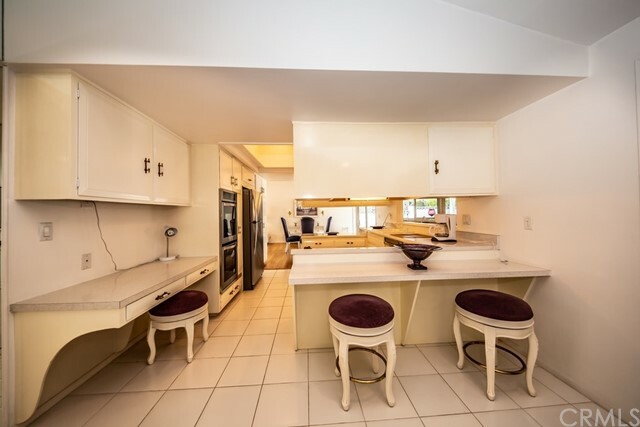 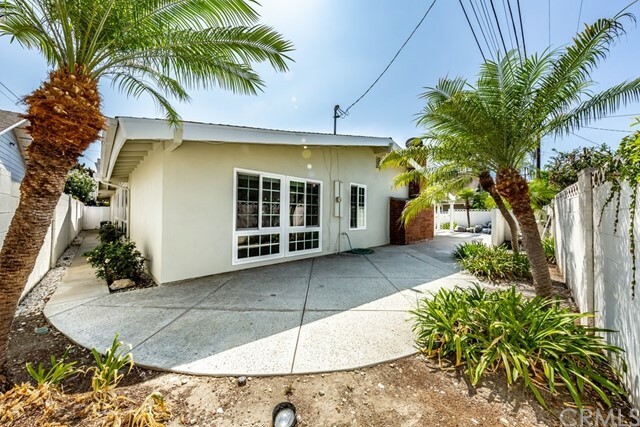 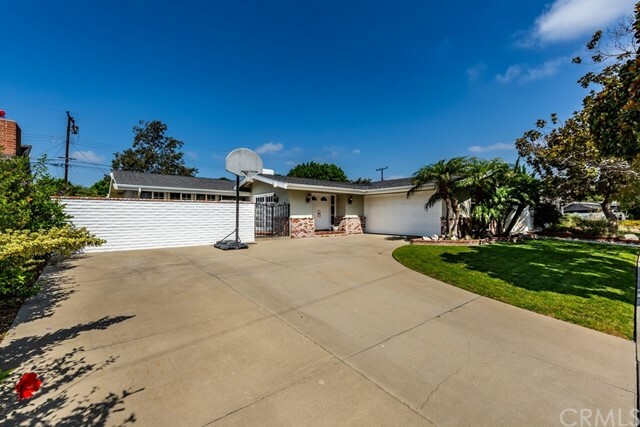 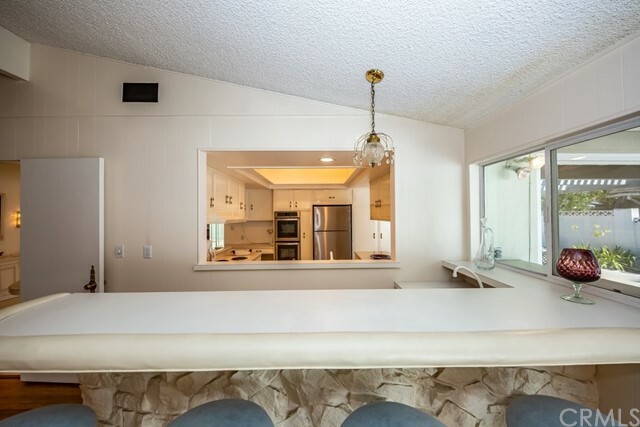 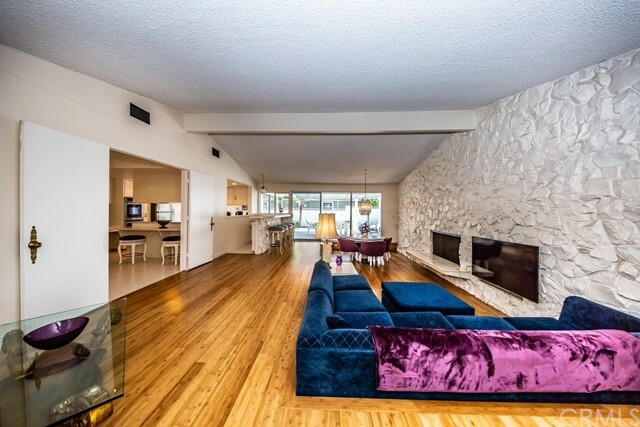 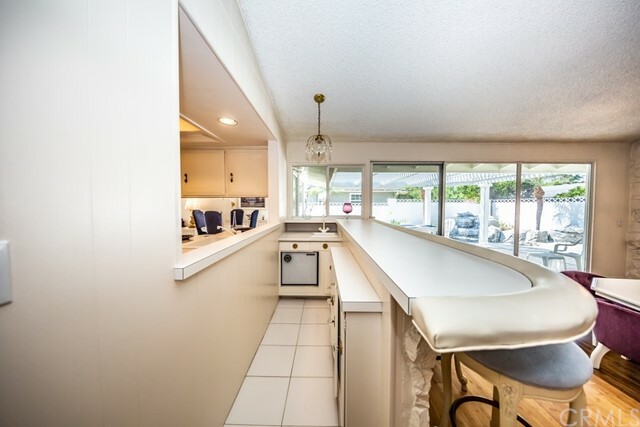 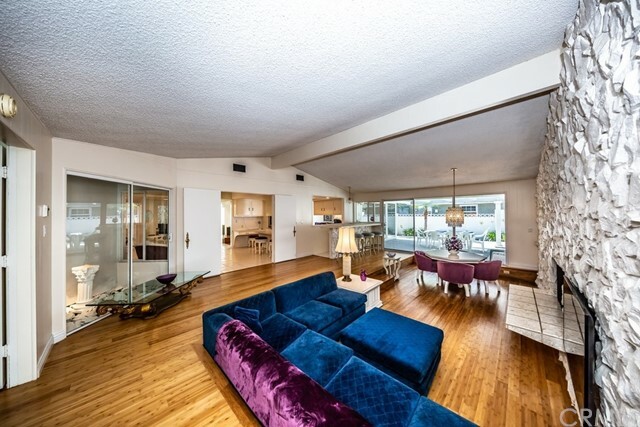 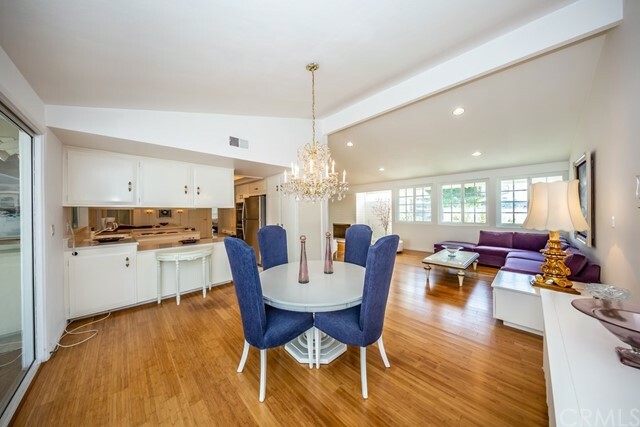 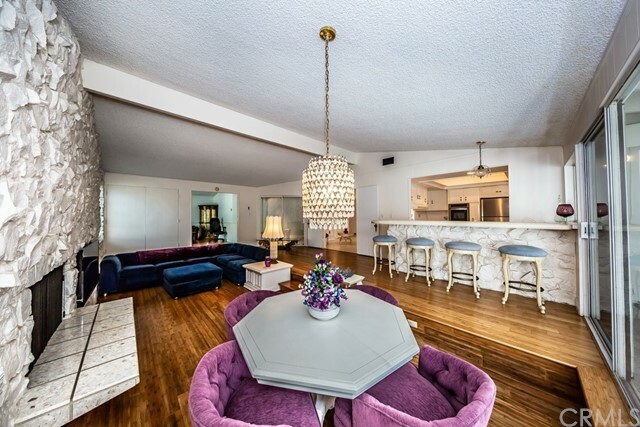 This well loved home has a great mid-century style and is in immaculate condition, and is ready for you to move right in!